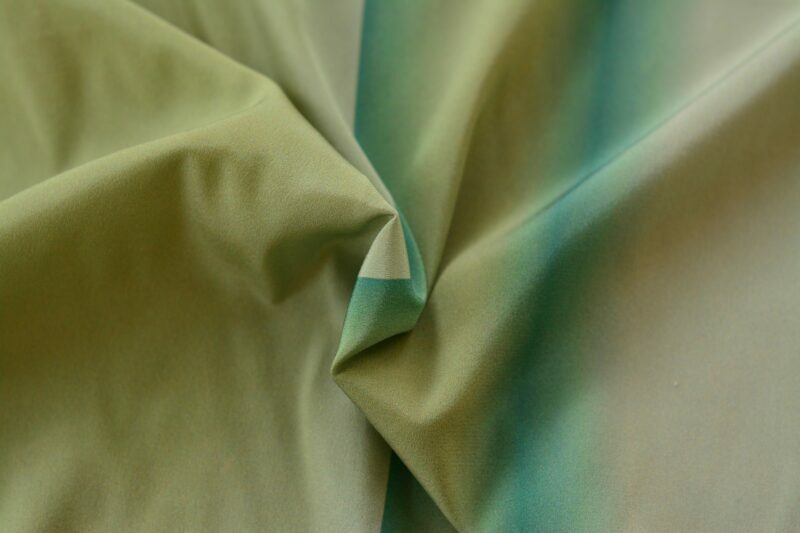 Handle with care: Hand wash or machine wash on silk programma, iron on silk setting. 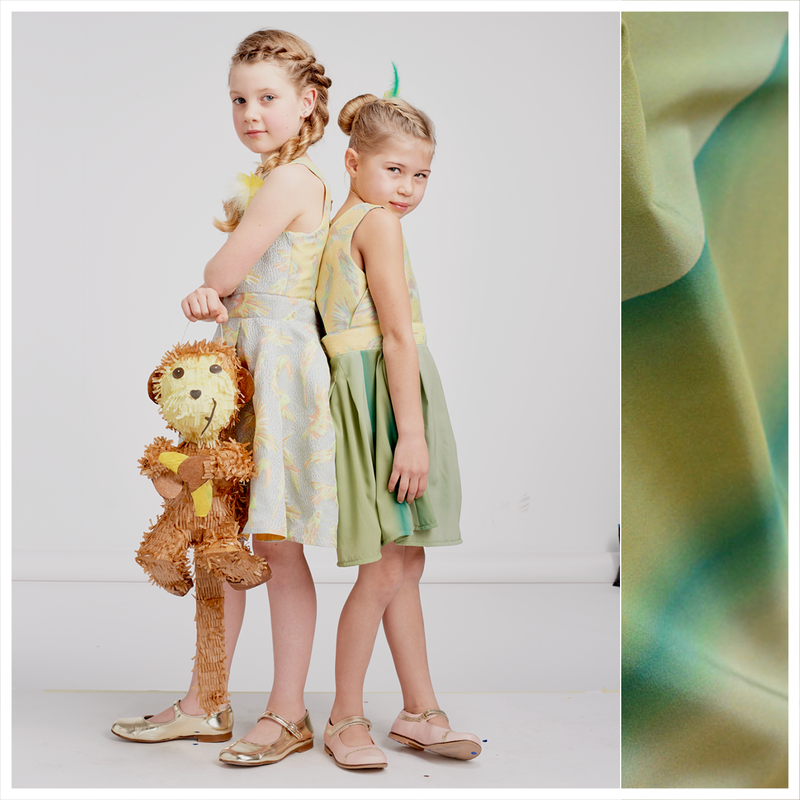 Degradé silk fabric, breathable, with smooth fall. 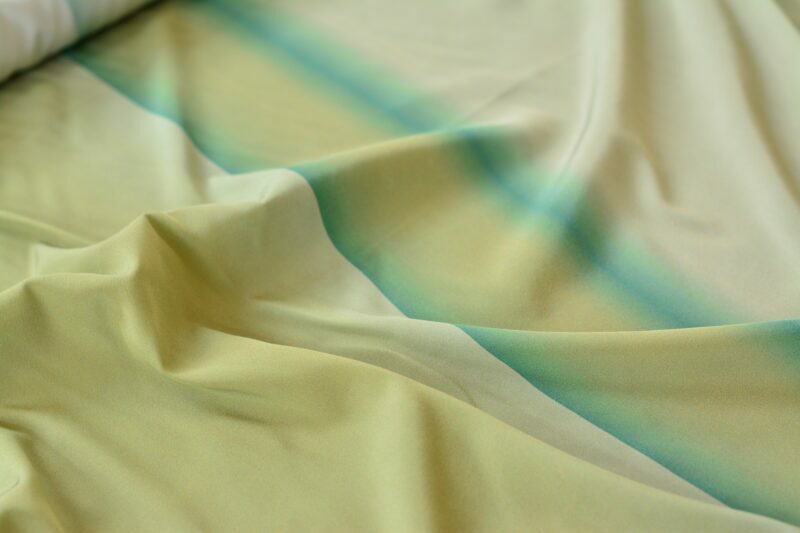 The small percentage of elastan makes the silk pleasant to wear, the the shading makes it perfect for very flattering garments. Use it to make elegant skirts or dresses.